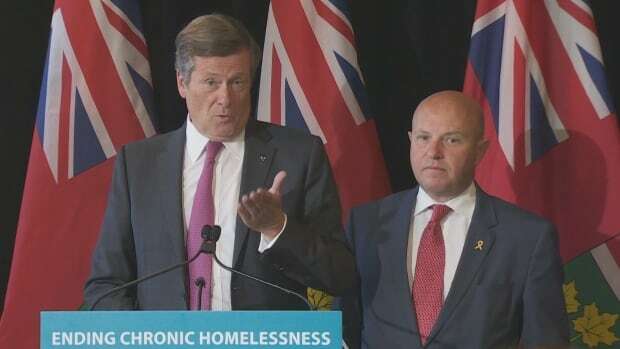 In an article published on September 11, 2017 on CBC News, Mayor Tory and I discussed the importance of the Province's $90M contribution to reducing homelessness in the City of Toronto. I am pleased with the Province's contribution as we work towards long term housing solutions to combat chronic homelessness. 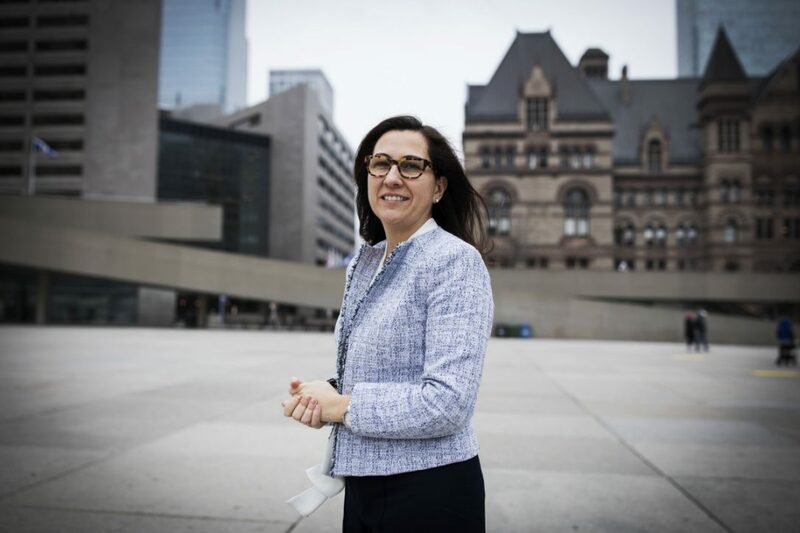 Ontario's housing minister says the provincial government will invest $90 million in Toronto over three years to help the city deal with homelessness. Peter Milczyn said Monday that the money, part of the provincial Home for Good program, is expected to help more than 1,880 Toronto households. He said the funding is designed to help the government move closer to its goal of ending chronic homelessness in the province by 2025. He described the goal as an "ambitious" target. "To reach our goal, we'll need a bold approach that will address the root causes of chronic homelessness and leverage the innovative ways that many communities are keeping their citizens off the streets," Milczyn told reporters at the Woodgreen Homeward Bound Campus in Toronto. "For too long, the problem of chronic homelessness has been treated as an isolated problem of simply lacking shelters. Yet those at most risk of homelessness face unique challenges in finding long-term, stable shelter. And the right kind of wrap-around supports are what they urgently need." Milczyn said some people, to stay housed, need extra support because of their physical and mental health issues and that support includes access to social workers, treatment for addictions and life-skills training. "This is about helping lead people to permanent housing. It's not about funding more shelter spaces," he said. Toronto Mayor John Tory said the investment is welcome because it will provide a "direct, tangible" benefit to some of Toronto's most vulnerable people. "This is money, to be clear, that the city did not have before," Tory said Monday. Tory said he remembers debating the issue of homelessness in Toronto when he ran for mayor in 2003. "This is probably the single most significant investment that has been made in this area since that time. And that is a long time ago." 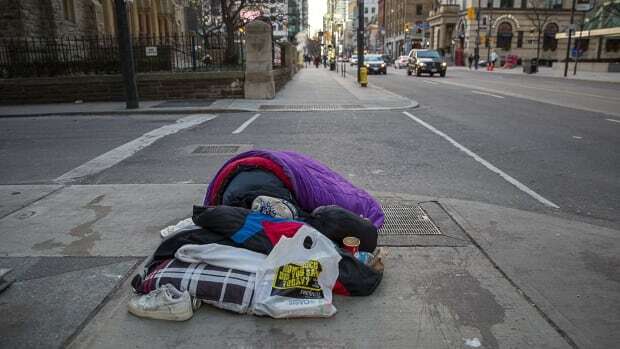 The mayor said the city told the province that it needed $90 million to work on the issue of homelessness and to divert vulnerable residents from the emergency shelters. He said shelters are "no place" for people to live long-term. "This is all about fairness for people who are struggling," he said. Coun. Ana Bailao, chair of the city's affordable housing committee, said in a statement that she is pleased at the amount because it will help to break the cycle of homelessness in the emergency shelter system by keeping people housed. She said she will ask city staff to report to council at its Oct. 2 meeting on how the city can take part in the Home For Good program. "This funding will make a real and immediate difference," she said in a statement. "It is crucial that these funds are activated immediately to provide much needed supports." 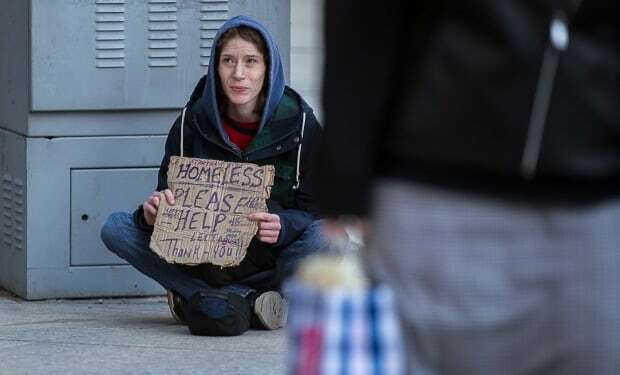 According to the ministry, chronic homelessness is defined as the state of being homeless for six months or more in the past year. Home for Good, a program focused on chronic homelessness, is designed to help people find stable housing. 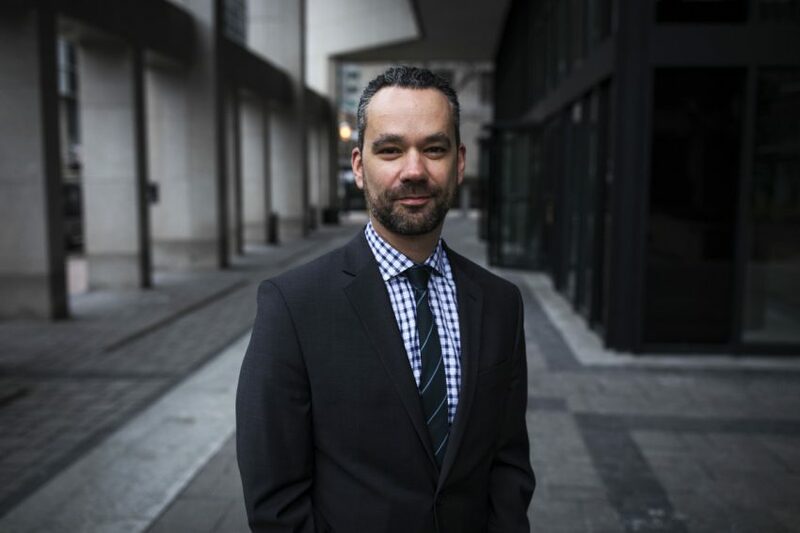 It is aimed at youth, Indigenous people, the chronically homeless, and those moving out of provincial institutions, such as jails and hospitals, and into communities.